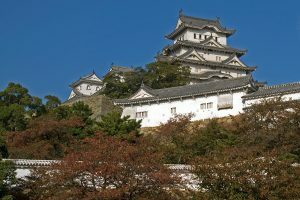 Add world heritage to your travel plans – plan to visit Himeji-jo! 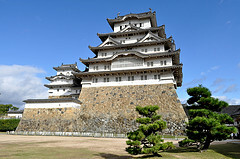 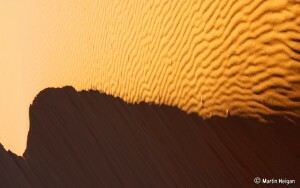 Sign up on GoUNESCO to get travel advice, tips, partners and help with traveling to Himeji-jo. 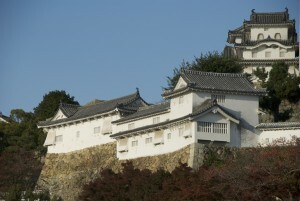 Have you been to Himeji-jo? 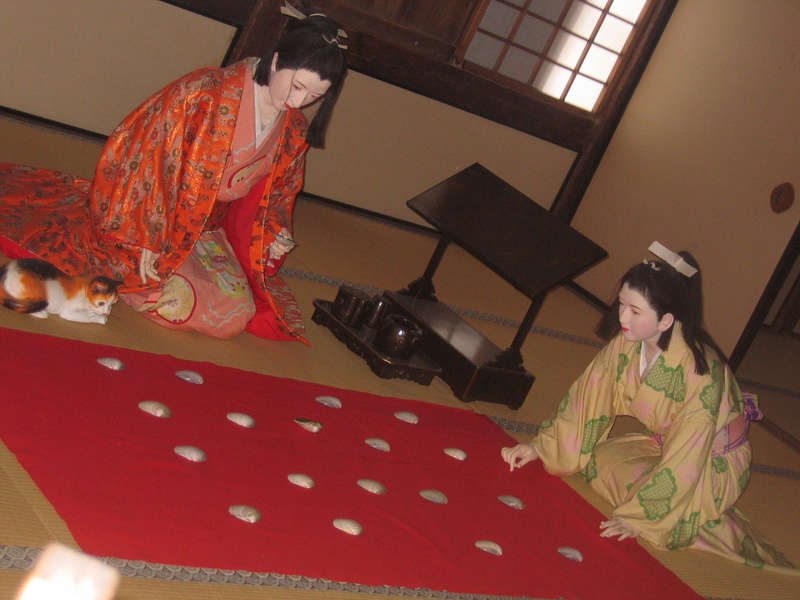 Know any events coming up at Himeji-jo?